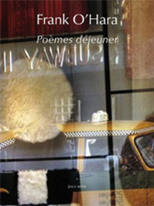 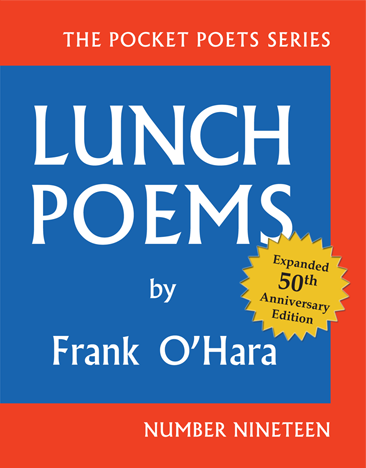 Lunch Poems, first published in 1964 as Number 19 in the Pocket Poets series, is widely considered to be Frank O’Hara’s freshest and most accomplished collection of poetry. 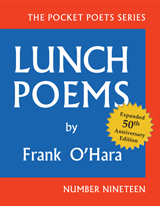 This new, expanded 50th Anniversary edition includes a preface by O’Hara’s friend and fellow poet, John Ashbery, an editor’s note by City Lights publisher Lawrence Ferlinghetti, and a selection of previously unpublished correspondence between Ferlinghetti and O’Hara. 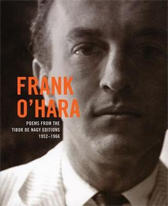 this pertains to me which means to me you is a selection of correspondence between Kenneth Koch and Frank O’Hara. 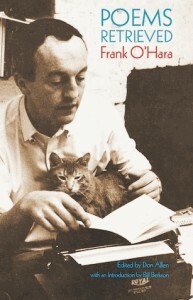 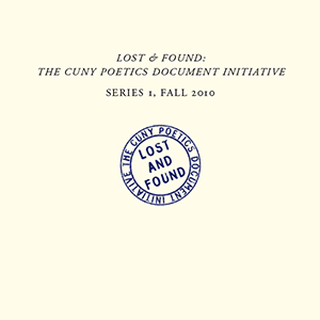 The letters, which were written over an eighteen-month period from 1955 to 1956, provide an account of the poets’ important, if often overlooked, friendship. 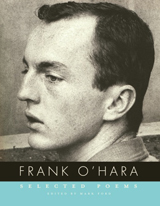 Full of poems, literary gossip, and nods to artistic influences, Koch and O’Hara’s correspondence also chronicles a key moment in what would come to be know as the New York School of poets.